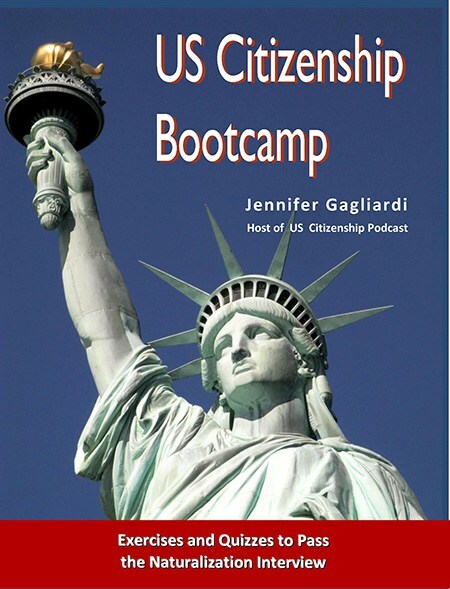 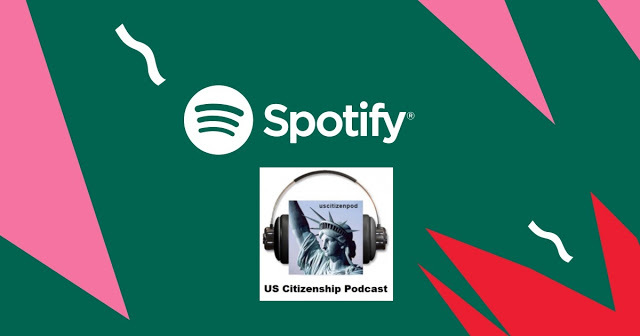 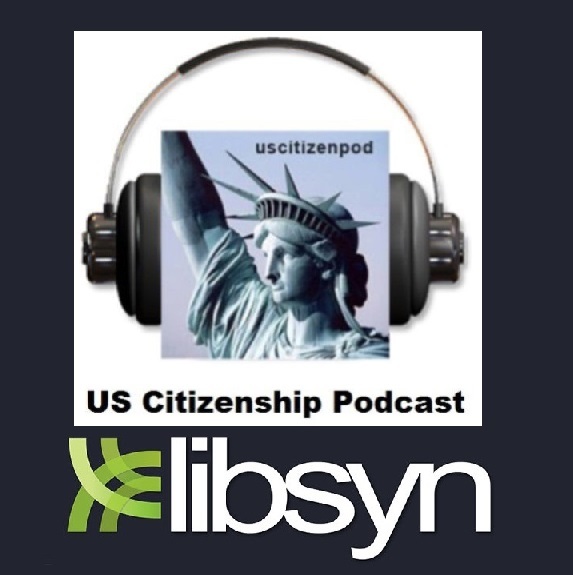 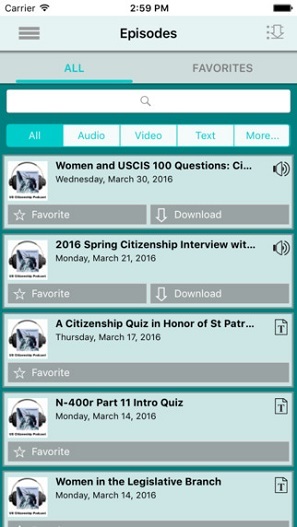 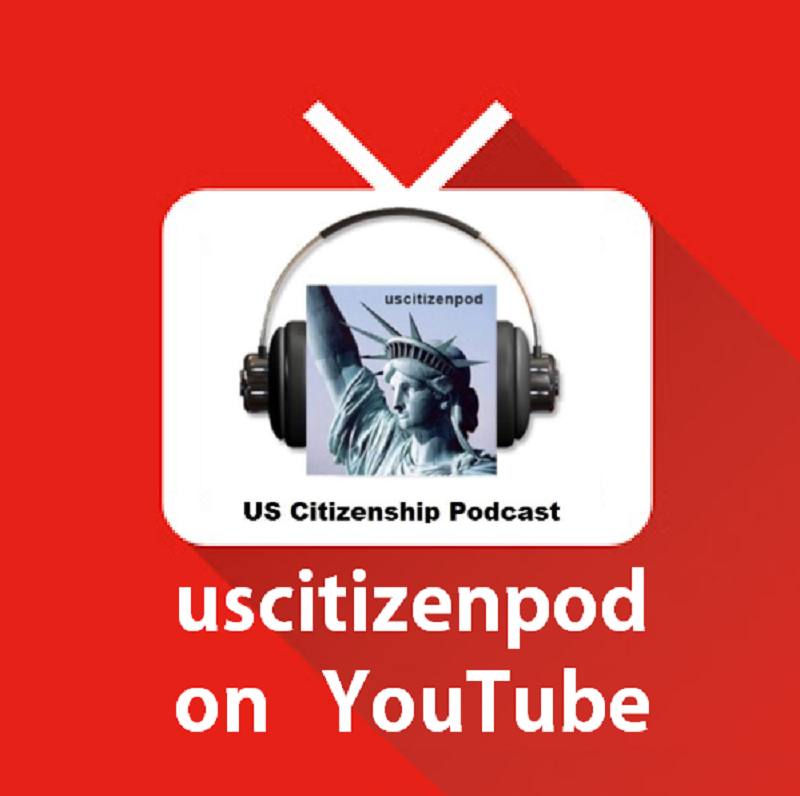 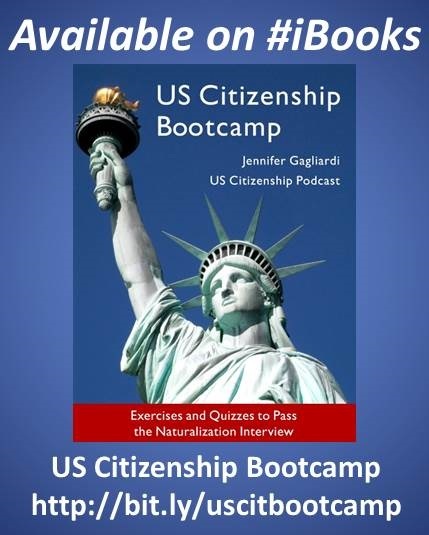 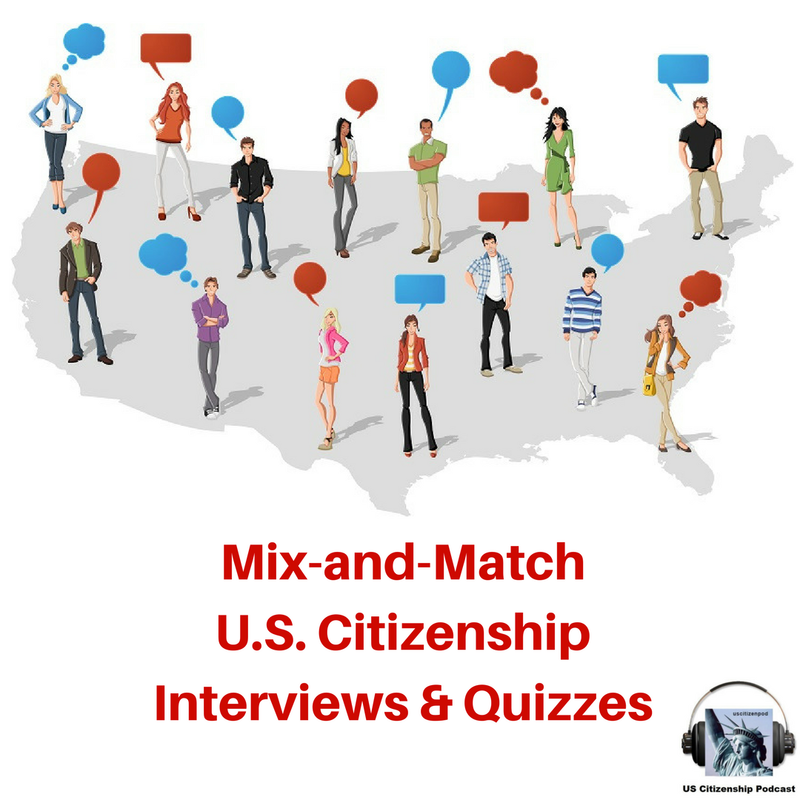 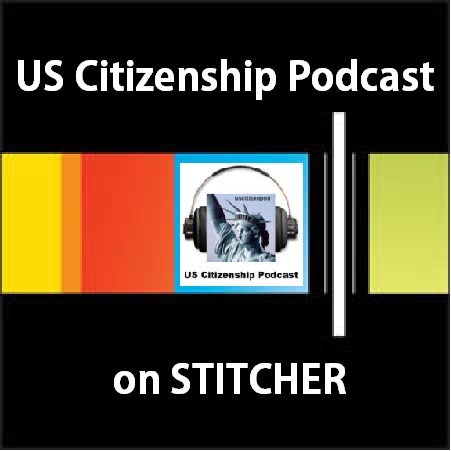 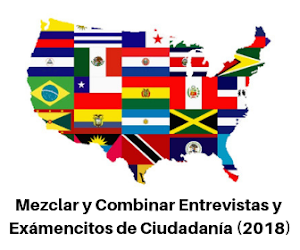 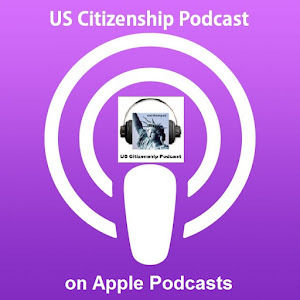 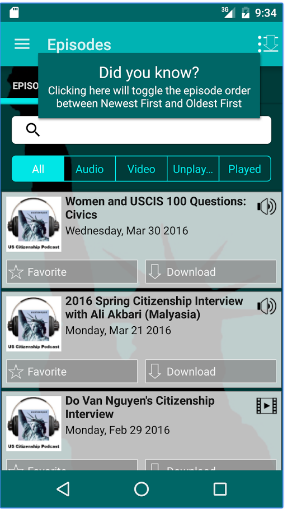 US Citizenship Podcast: West Wing Week: 07/06/12 or "The Freedom Everybody is Looking for"
West Wing Week: 07/06/12 or "The Freedom Everybody is Looking for"
wh.gov: West Wing Week: 07/06/12 or "The Freedom Everybody is Looking for"
Welcome to the West Wing Week, your guide to everything that's happening at 1600 Pennsylvania Ave. 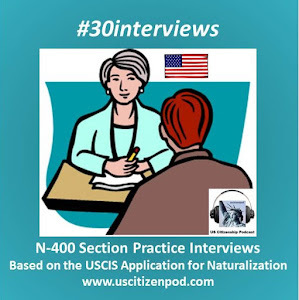 This week, the President traveled to Colorado Springs to survey fire damage and honor responders, he also celebrated Independence day with a Naturalization Ceremony at the White House and a picnic for military families on the South Lawn. 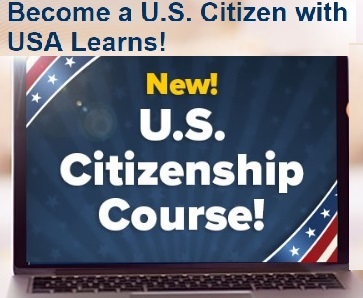 That's June 29th to July 5th or "The Freedom Everybody is Looking for."